Today in Pascha we see the disciples amazement at the withered tree which Jesus Cursed. Was it not unreasonable to curse the tree for being fruitless when, as St Mark expressly says, “it was not the season for figs”? Was Jesus Cruel in cursing something that didnt fruit at the right time? This doesn’ pose much of an issue if we understand the natural cycle of a fig tree. Toward the end of March the leaves begin to appear, and in about a week the foliage coating is complete. Coincident with [this], and sometimes even before, there appears quite a crop of small knobs, not the real figs, but a kind of early forerunner. They grown to the size of green almonds, in which condition they are eaten by peasants and others when hungry. When they come to their own indefinite maturity they drop off.” These precursors of the true fig are called taqsh in Palestinian Arabic. Their appearance is a harbinger of the fully formed appearance of the true fig some six weeks later. So, as Mark says, the time for figs had not yet come. But if the leaves appear without any taqsh, that is a sign that there will be no figs. 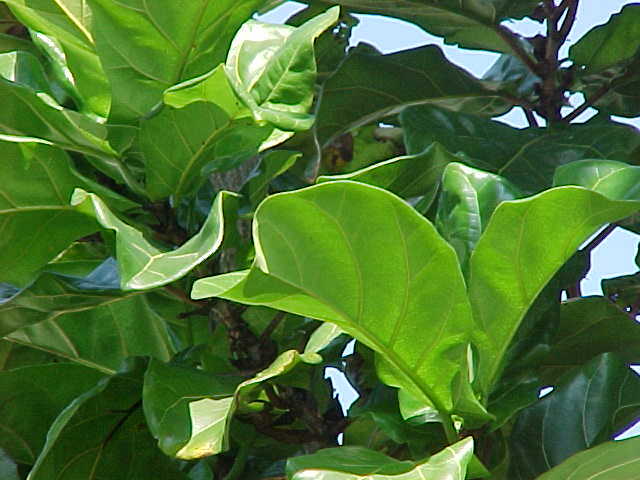 Since Jesus found “nothing but leaves” – leaves without any taqsh- he knew that “it was an absolutely hopeless, fruitless fig tree” and cursed it. The question we need to ask ourselves is, are we going to bear fruit or not, are we going to be blessed or cursed? Next Post Bishop Angelos On The Resurrection!